At Fetal Care Center Dallas, we understand high-risk pregnancy. Not just medically, but emotionally. We specialize in maternal-fetal medicine, fetal surgery, neonatal surgery, fetal cardiology and pediatric cardiology. Fetal Care Center Dallas is one of only a handful of physician groups in the United States that can provide you and your unborn baby with the most comprehensive, sophisticated and effective therapies available worldwide. Our focus is on pioneering diagnostics and surgical treatments to save lives and minimize the impact of birth defects. We are integrally connected with the hospital resources at the Fetal Care Center at Medical City Children’s Hospital and Medical City Women’s Hospital in Dallas. Our physicians and the myriad of additional pediatric subspecialists all work in the same health care complex. This expansive team includes specialists in maternal-fetal medicine, fetal and pediatric cardiology, fetal and neonatal surgery, radiologists, anesthesiologists, neonatologists, and perinatal psychologists. You can expect to interact with these and potentially an even broader variety of healthcare specialists depending on you and your child’s needs. Twin-to-twin transfusion syndrome is a rare condition that may affect identical twins who share a common placenta (monochorionic twins). It is caused by an inequality in the blood supply between the two fetuses as a result of abnormal blood vessel development in the shared placenta. One twin may have an insufficient blood supply to provide the necessary nutrients to survive or grow normally. The other twin receives too much fluid, which can put a strain on his or heart, sometimes leading to heart failure. *Confounders: selective growth restriction (sIUGR), short cervix (<2.5 cm) or gestational age <18 weeks. Spina bifida is a congenital birth defect in which an area of the spinal column forms improperly, leaving a section of the spinal cord and spinal nerves exposed. Myelomeningocele is the most common and most serious form of spina bifida. It occurs when part of the spinal cord and surrounding nerves push through the vertebrae in the spine and protrude from the fetus’ back. By definition, fetal surgery is when a surgeon addresses problems with the fetus while the baby is still in the uterus. While fetal surgery is only necessary for a few issues, it can be crucial for addressing anatomic and development problems that can only be corrected with surgical techniques. Perhaps the best way to understand fetal surgery is to hear from parents who’ve been through it. 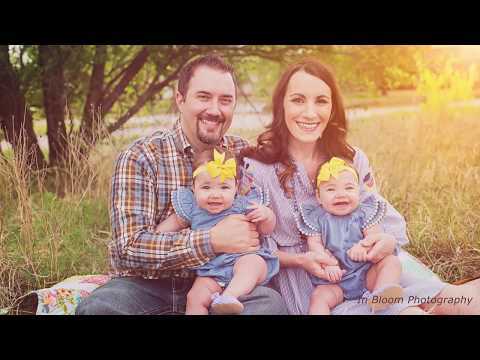 Watch the Jones family’s story about how Fetal Care Center Dallas physicians saved the lives of their twins. In rare cases where fetal surgery is needed, mothers and their unborn babies at Fetal Care Center Dallas are quite literally in the very best hands. 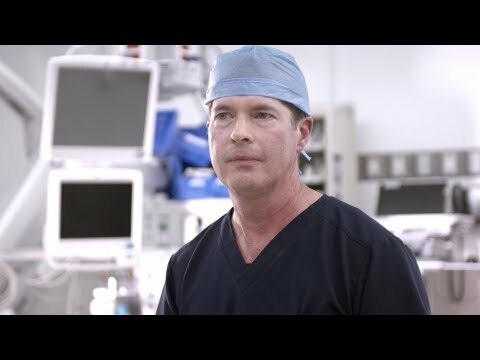 Dr. Timothy M. Crombleholme is one of the most experienced fetal surgeons in the world, having performed more than 1,200 fetal surgeries ranging from fetoscopic to open fetal surgery and EXIT procedures. 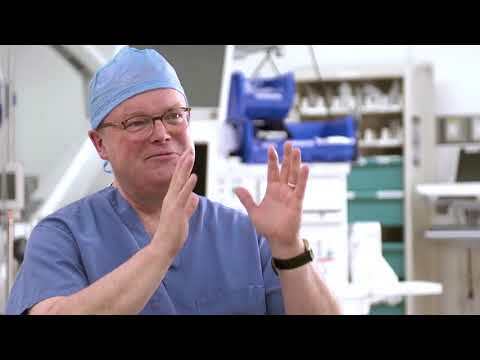 Most importantly, Dr. Crombleholme has achieved among the best surgical outcomes of any fetal surgeon in the world. 24/7 availability. We are responsive and ready when you and your patients need us. Our physicians are on call 24/7 to discuss diagnoses and care plans. The Fetal Center at Medical City Dallas is open and prepared for surgical or medical intervention 7 days a week, year-round. If you would like to discuss a specific case or diagnosis, call us toll-free 24/7 at 972-566-5600. We are committed to close working relationships with our referring physicians to ensure ongoing communication regarding patient care and outcomes. Our goal is to return patients to their primary physicians and to support delivery at their home hospitals whenever possible.